For too long, print and digital publishers have lacked a software solution to manage their business process. Trying to control production and scheduling with numerous and disconnected Excel documents, disorganized storage of PDFs and graphics, and no standard workflow has created chaos and wasted time across the industry. EMPublisher changes this. 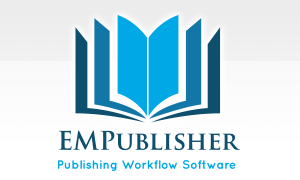 Our software organizes and centralizes all the workflow required to publish and market. 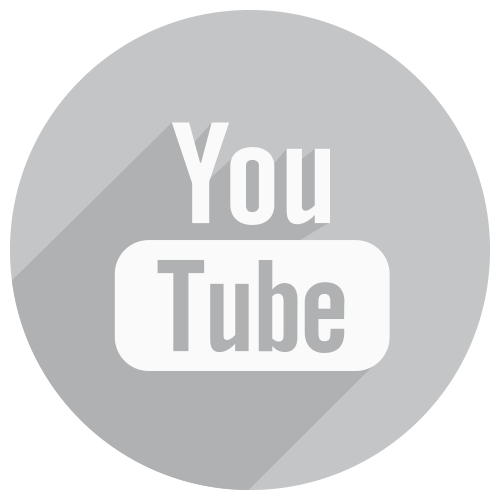 Staff work on the same version of content, eliminating duplication, improving communication, and populating your ONIX feed and website content. Best of all the software is open and customizable, meaning we will make sure it fits into the exact workflow and reports your organization requires. Our experienced team has worked in the publishing industry for years and will help guide you through implementation. We make sure that publishers get the ‘big picture’ of all titles in production, and content that is already produced. Our software simplifies production. It provides consistent workflow, and all staff can see in one place what needs to be done, what the timelines are, and who is responsible. All documents related to a project are stored and linked in the system. This means you can easily search for any document in the system, and see all documents that are connected to a project. All the contacts related to publishing are stored within the system and linked with the projects they are associated with. Our system allows you to create and edit templates for standard emails and letters, and automatically create and send them by simply choosing the template you’d like. Our software will allow your staff to manage all aspects of your website content in one place. 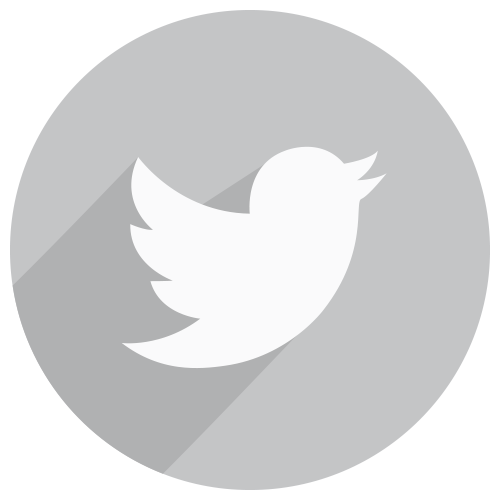 Easily update details, images, reviews, and so much more. 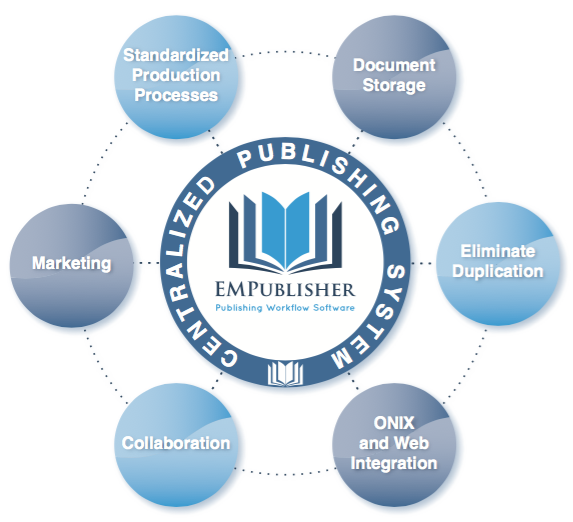 Our software organizes and centralizes all the workflow required to publish and market. Our experienced team has worked in the publishing industry for years and will answer any questions you may have.